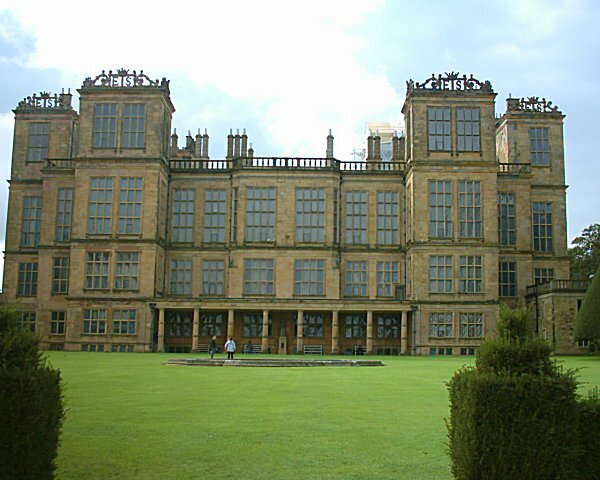 Elizabethan Architecture is the term used to describe the unique appearance of the architecture that was dominant throughout England during Queen Elizabeth I’s reign. Generally, there are a few key features that you will note as being Elizabethan form of architecture. A lot of the style was taken from the Dutch and Italian Renaissance. Below are the few key notes of architecture during this time period. First, you will notice that there was a prominent architecture for very symmetrical layouts. In other words, often if you looked at the left side of a building, it frequently mirrored the right side if you were looking at it directly from the front. You would frequently find chimney’s on both sides, gables that matched, and a centered entryway into the large homes. The gables were frequently curved and had lots of detail on them. Many of the homes built during the Elizabethan period featured a very long gallery. You would find the kitchen on one side, with the living area on the right. Between them would typically be a long gallery featuring very nice artwork of some of the most famous artists of this time period. This was a common theme among wealthy people’s homes. Also among the homes that wealthy people built in this time era you would find formal gardens. Generally, with the layout of the home there would be space designated for these gardens. They would feature beautiful flowers during spring with seating areas that would be considered high class even today. Within the layouts, you would frequently see what many people refer to as the E plan. 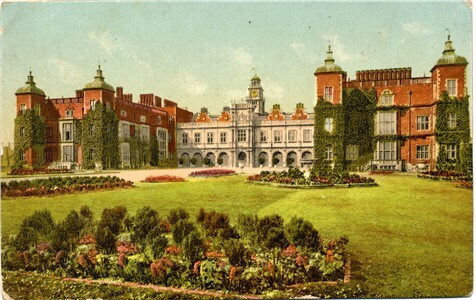 If you were looking at the Elizabethan architecture from above, you would notice a wide home which often had three gables extending out to the front. These gables would typically consist of a kitchen area, an entryway, and a living area. Between them would be a hallway from the entry to the kitchen, probably the least used place of the home. The long gallery would extend from the entryway to the living area. Often you would see walls adorned with gothic type artwork to give detail and much more contemporary feel to it. The architecture is still considered to be one of the most prominent of its day and lasted for several eras after the Elizabethan period.